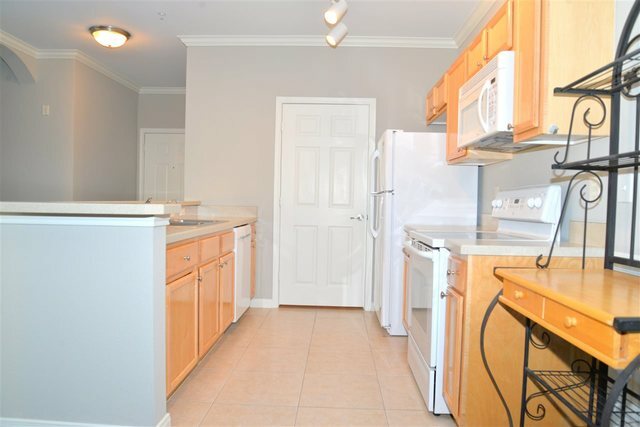 I would like more information about 130 Old Town Pkwy 2207, Unit 2207. Directions: I-95 TO EXIT 318 GO EAST, 3/4 MILE, MAKE A RIGHT TO OLD TOWN VILLAGES, THROUGH THE GATE. SECOND BUILDING ON THE LEFT.